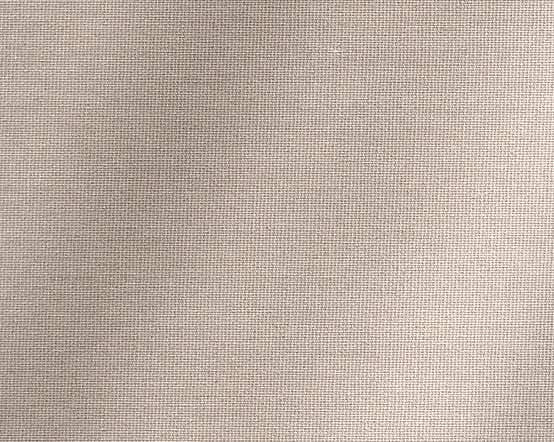 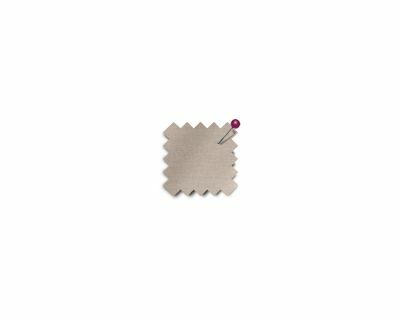 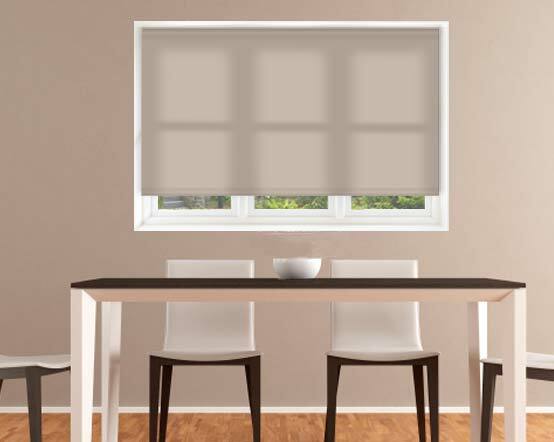 Cor Buff is a dark beige roller blind in a light coffee coloured brown the shade of light mink brown or a very dark oatmeal colour. 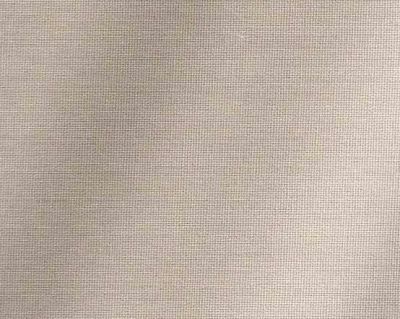 Cor Buff's lightly woven 100% polyester fabric is recommended for moist environments so can be used in your bathroom or kitchen as well as your dining or living room. 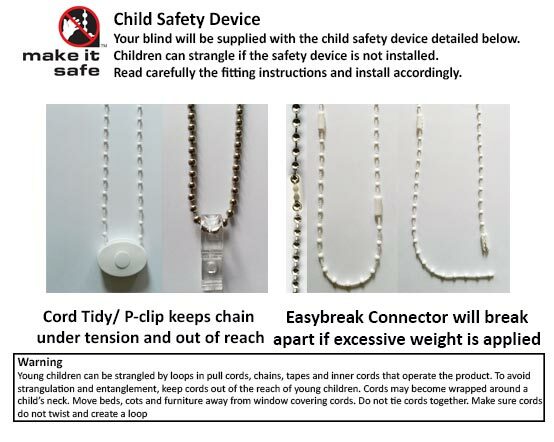 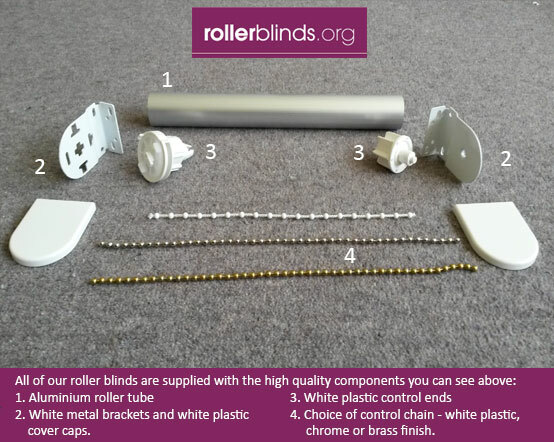 These plain beige roller blinds are made to measure in the UK and so will fit your windows perfectly.